Here's some benefits of it. - We can't keep it. uh.I'm not sure myself.Since the government imposed on it, I guess we have to follow. Since we're not buying textbooks here, how am I suppose to study ahead for PMR?Reference bo0ks don't have as much content as the real stuff. I guess I'll just hafta ask my tuition teacher. I REALLY need to get good results now cause I want to go science stream. eek. 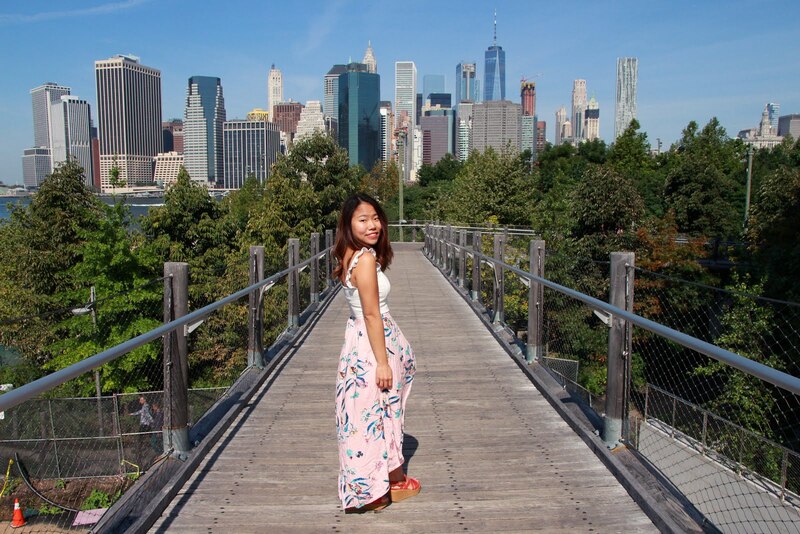 I wish I worked hard last time. Especially the ones by these two shops. 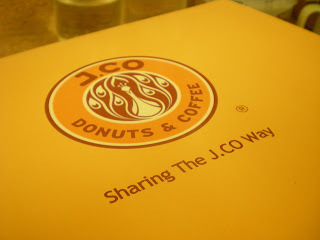 Jco doughtnuts at The Pavillion, KL is great too. But it's twice the price of Big Apple's, I think. Like rm4 or something. The range is bigger, I guess but.. 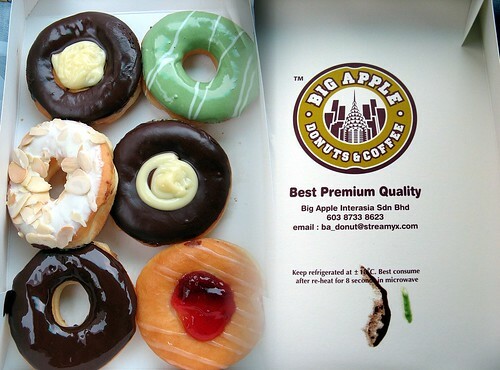 I'll stick to Big Apple's.